Introducing the Quad Lock Tripod Adaptor. 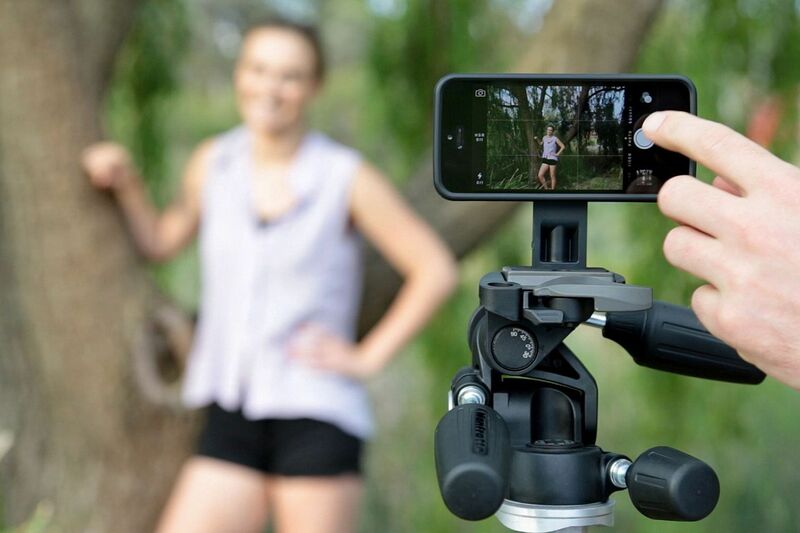 This adaptor allows you to connect your Quad Lock equipped iPhone or android phone (with the use of the Quad Lock Universal Adaptor) to a camera tripod. 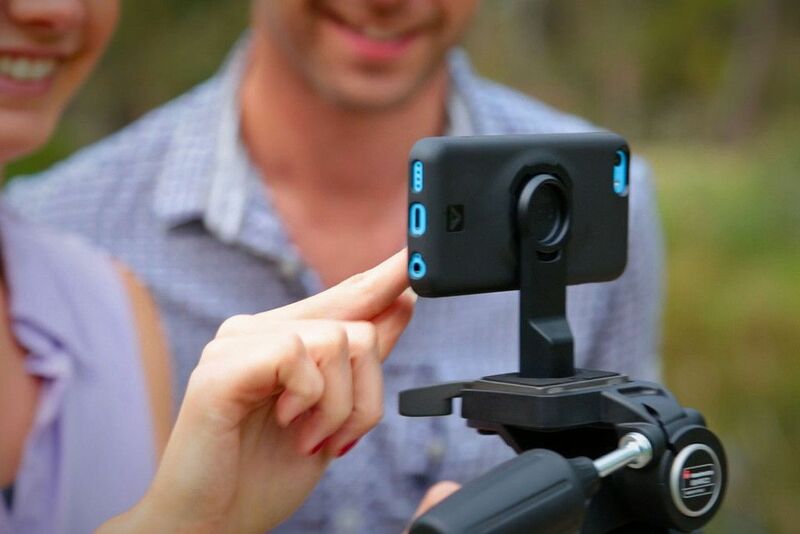 This gives you the option to shot stills at night (without flash or any blur) and also pictures from angles that you couldn’t reach. 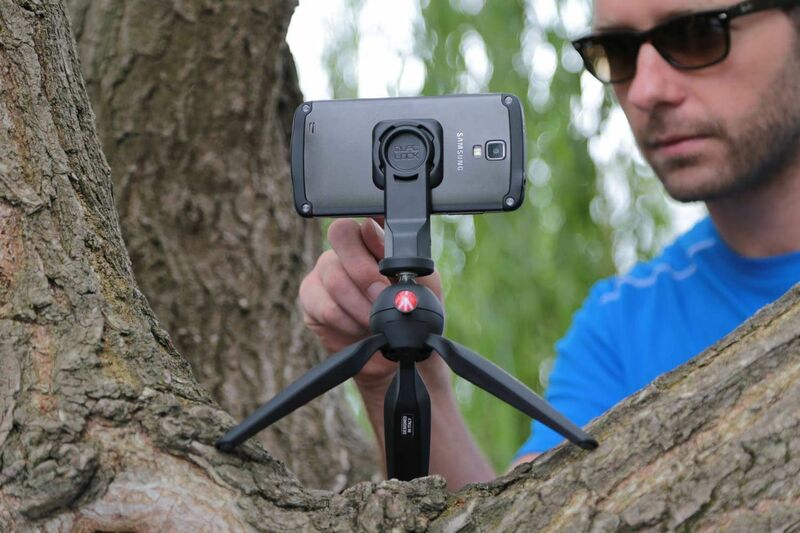 Leave the Tripod Adaptor connected to your tripod so that you can quickly connect and disconnect your iPhone on the go with just a simple twist. The Quad Lock Tripod Adaptor is fast to mount and super secure. Over all this is a great extra to add to your quad lock range. If you like cycling and occasionally stop off to check out the views then the Quad lock adaptor is the one for you. This adapter is warranted for one year from the date of purchase against manufacturing defects. Although this adapter will work well in all the conditions, it is NOT warranted against breakages caused during crash or fall situations. No such guarantee is given or should be perceived.